Your name will be added to the 2019 Sponsor List. We are grateful for your donations & support. 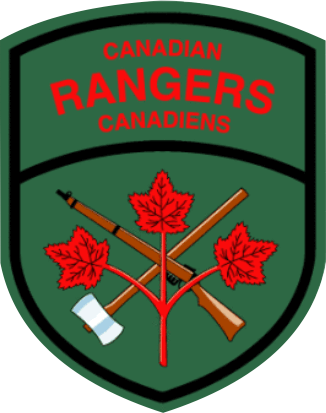 The Hudson Bay Quest Race Committee gratefully acknowledges the 4th Canadian Ranger Patrol Group for their continued support. Special thanks to Calm Air, VIA Rail, Churchill Mitigation Trust Fund and dedicated sponsors... and to all of our volunteers who help make our event such a success! 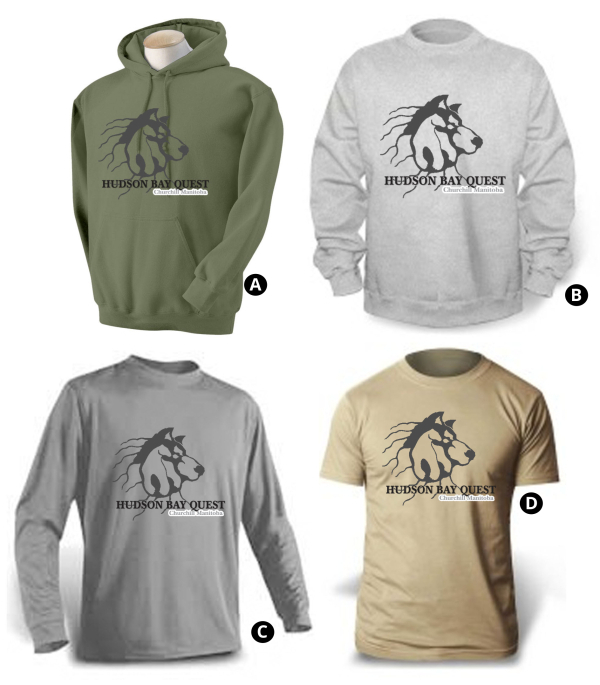 Support the race AND look great! VISIT FB FOR POSTS & UPDATES!